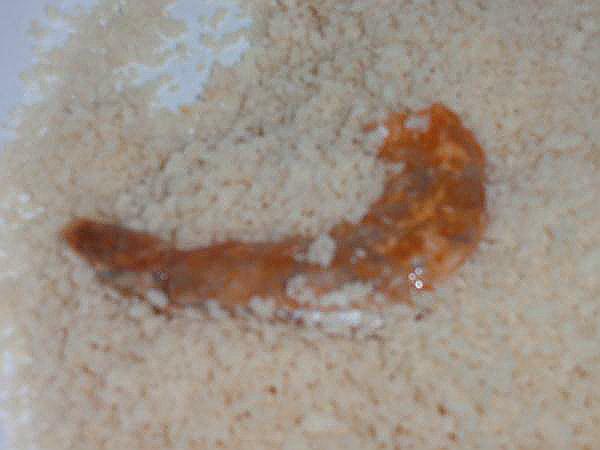 The secret to this crunchy fried shrimp recipe is using Panko Bread Crumbs. 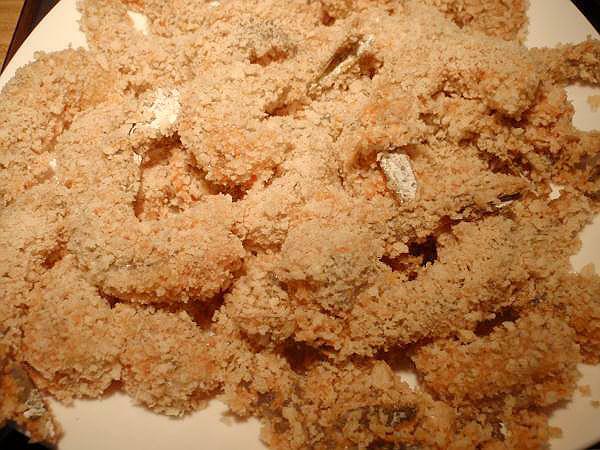 Panko (Japanese) bread comes can be found in the grocery store right there with the other bread crumbs. The come in both seasoned and unseasoned. 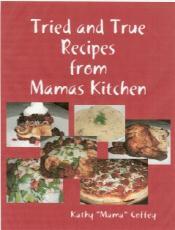 For this recipe, your gonna want to use the unseasoned. 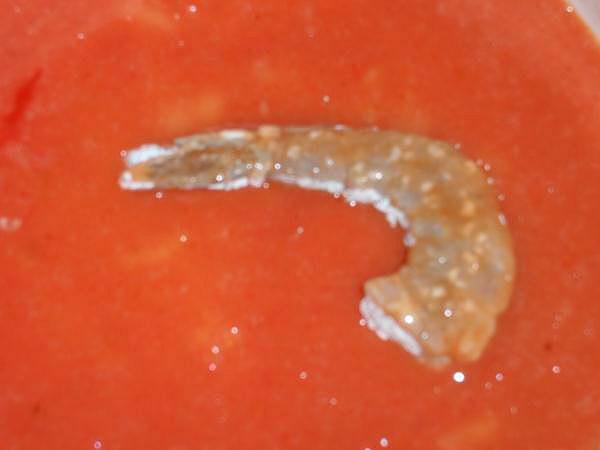 1 1/2 to 2 pounds of large shrimp (I used Colossal), peeled and deveined. 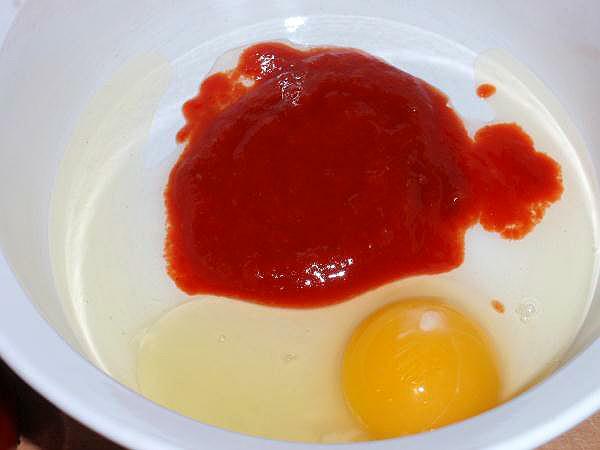 In a small bowl, mix together the egg and cocktail sauce. Use a fork to mix well. 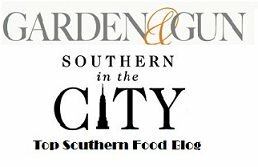 **Depending upon the size and quantity of your shrimp, you may need mix up another egg and chili sauce but just start with the one. 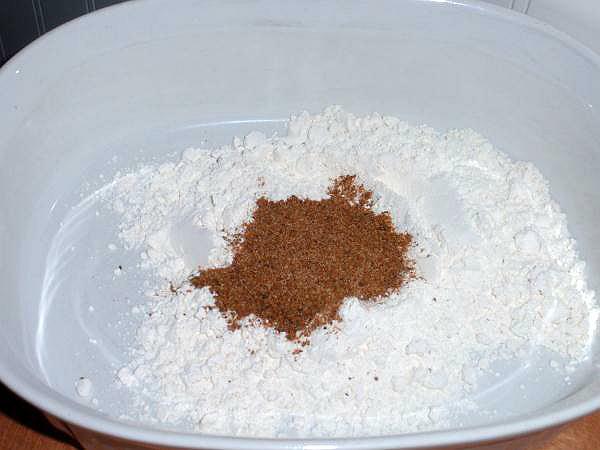 In another bowl, combine the flour and Old Bay Seasoning. Mix well. 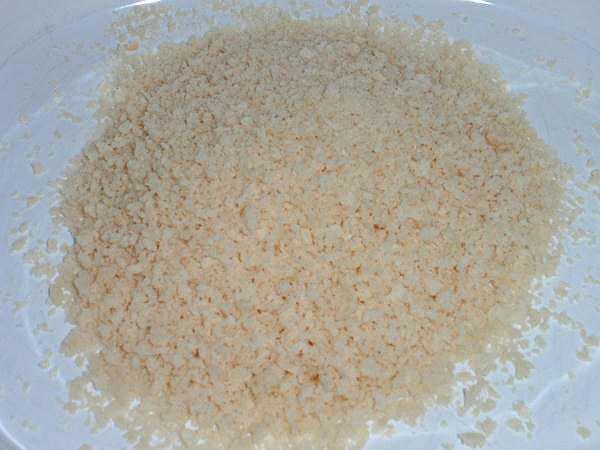 In another bowl, Start with 2 cups of Panko Bread crumbs. 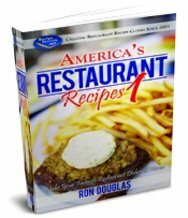 Hold off on the other 1/2 cup to see if you will need it. 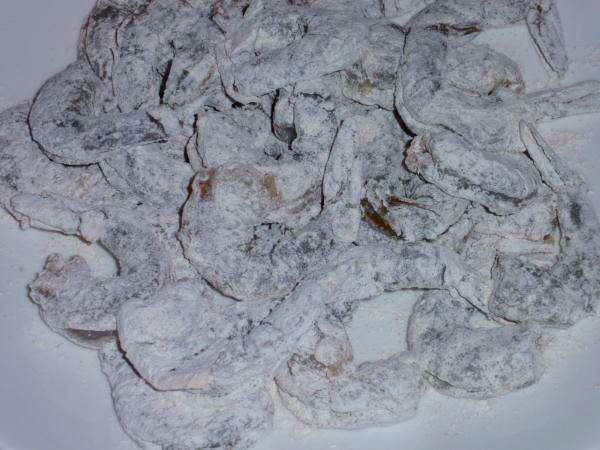 Dredge each shrimp in the flour mixture, one at a time. Dip the floured shrimp into the egg mixture. 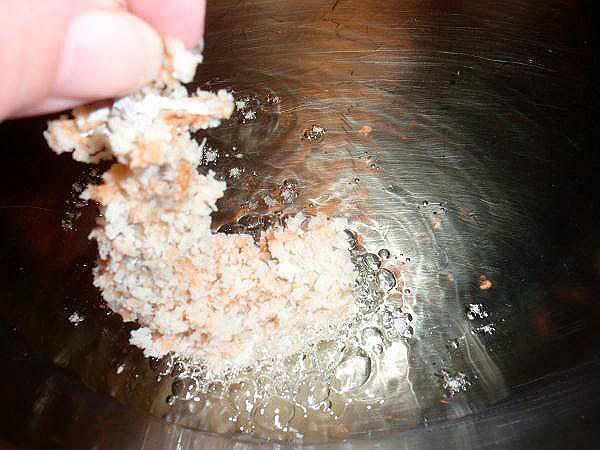 Next, press the shrimp into the bread crumbs, turning to coat all sides. 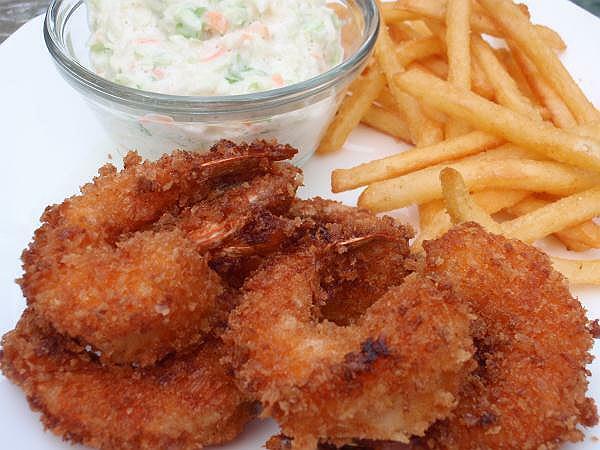 As you finish breading the shrimp, place them on a plate until you have finished breading all of them. Heat about 1/2 inch of oil in medium frying pan over medium to medium low heat until you see ripples in the bottom of the pan. 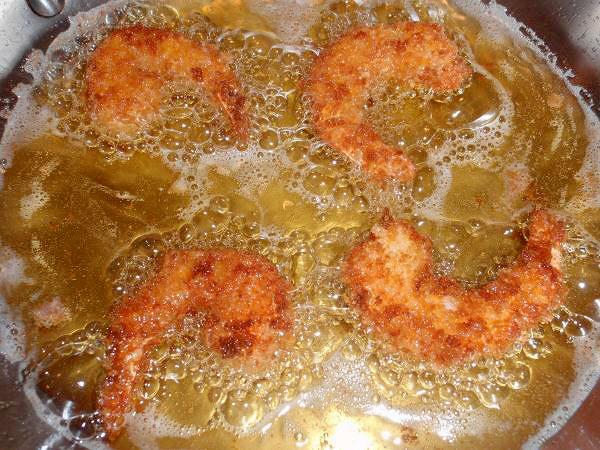 Slow lower your shrimp one at a time into the oil. 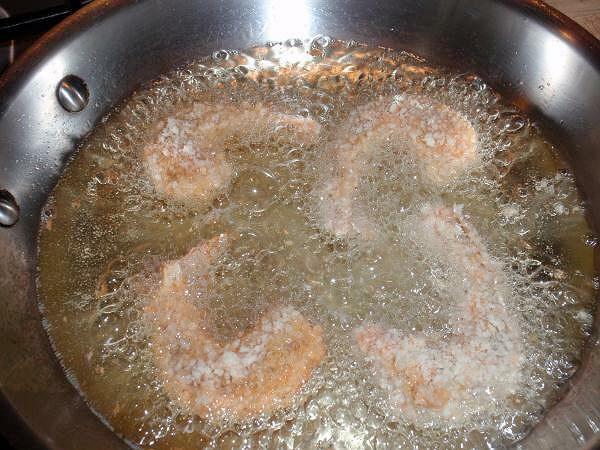 Cook the shrimp, 4 at a time until golden brown, this will only take a minute or so. 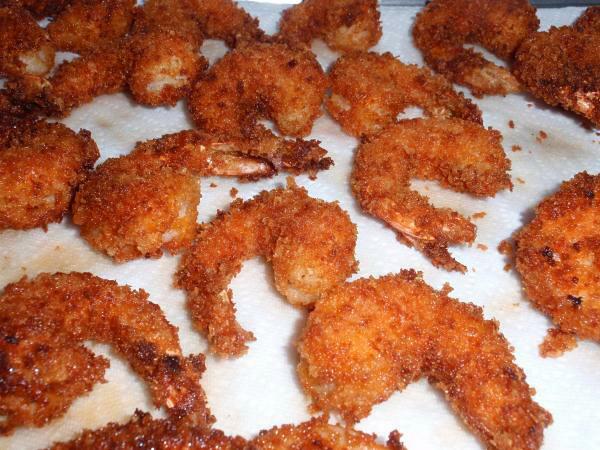 I hope you enjoy this Panko Breaded Shrimp Recipe!